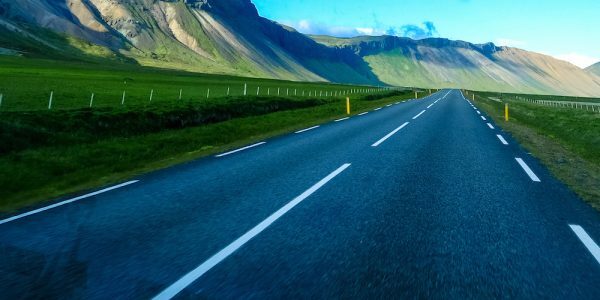 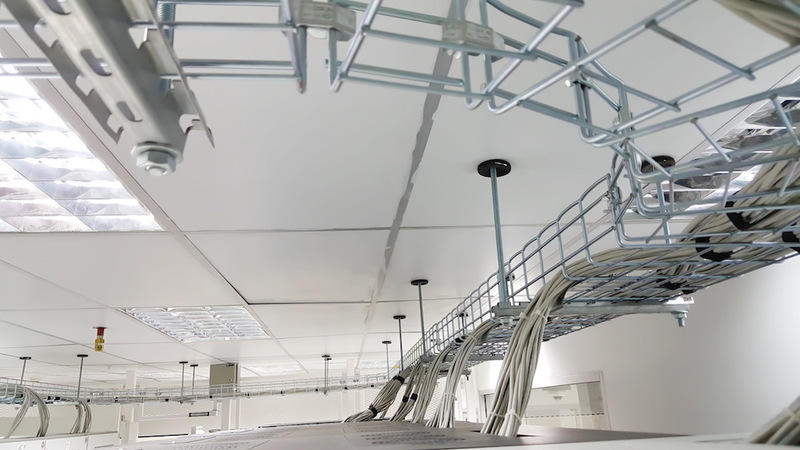 Optimised data cabling offers an excellent opportunity for faster and more-streamlined connectivity for storage, apps, servers and desktops. 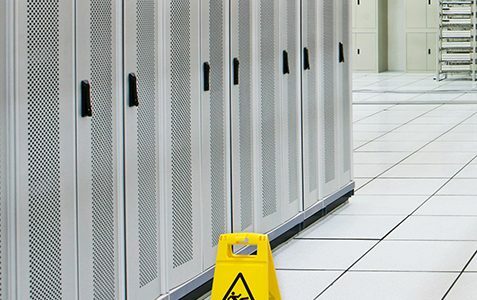 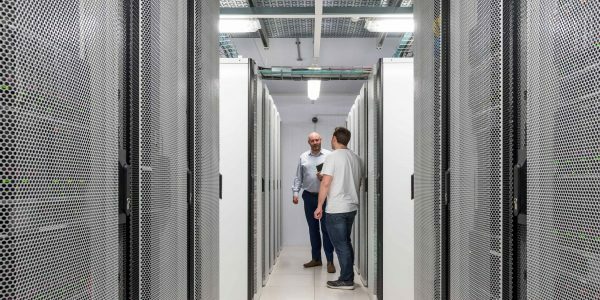 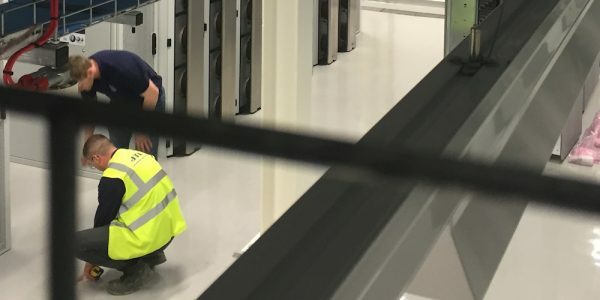 Making the network infrastructure as efficient as possible involves ensuring the highest quality components such as fibre and copper cabling, cabinets, racks, and data centre designs. 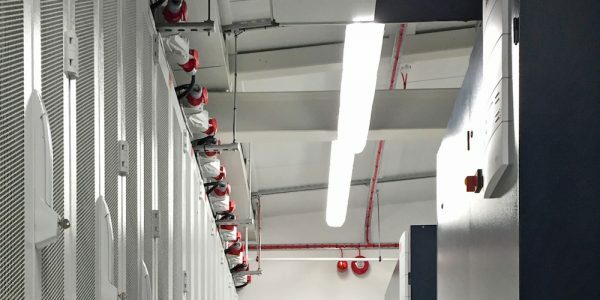 Combined with a cable-management system, they will create a system which offers valuable connectivity data at any time.